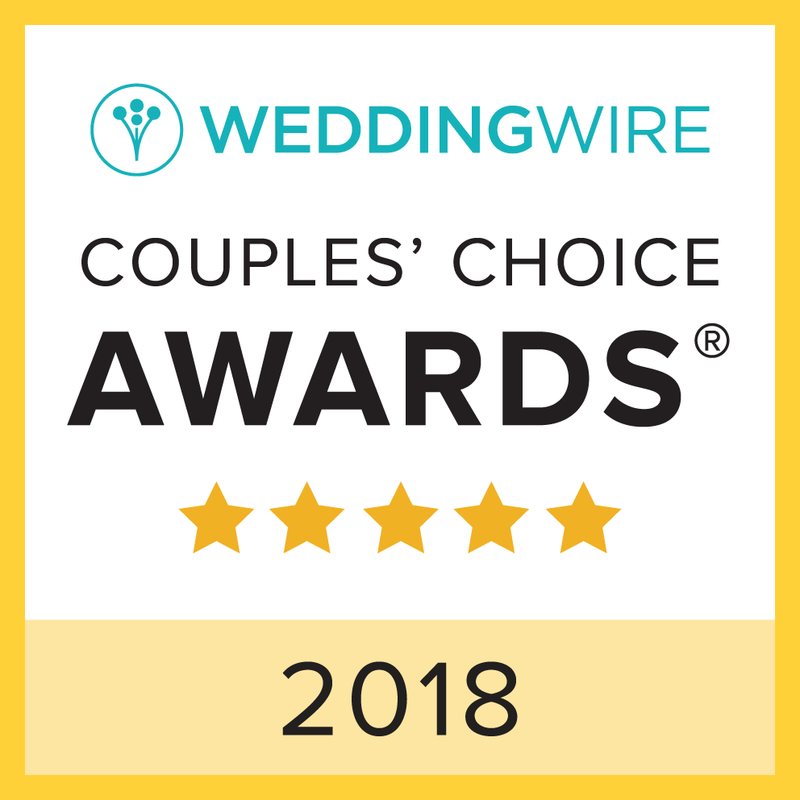 If you have arrived at this site, chances are you just got engaged and are probably not only thinking of getting married soon, but you are also thinking of somewhere to have the wedding. 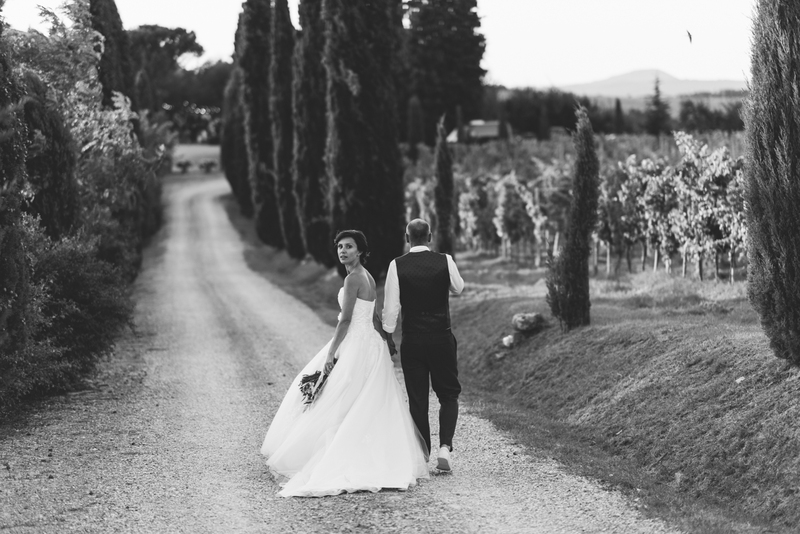 Not just a Destination Wedding anyplace in the world but in beautiful Italy! 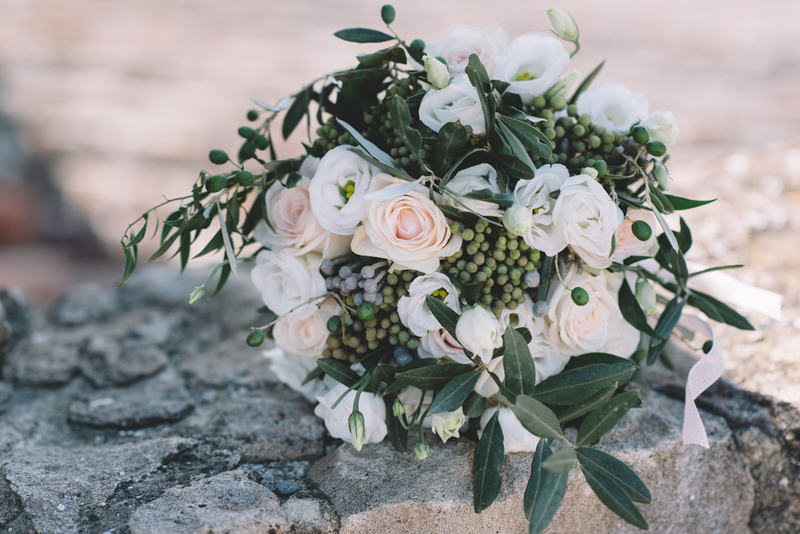 Getting married in Italy will be fantastic! One, it will not only be for the sweet climate you find or for the superb dishes and wines which you will have the opportunity to taste and appraise with your guests, but above all for the possibility to choose the wedding you want which frames and fits your style. Fantastic Renaissance Villas, romantic Medieval Castles, striking Palaces belonging to noble families, villas on cliffs in front of the sea or sweetly facing the lakeshore, ancient Monasteries and Convents that have been transformed into luxurious 5-star Hotels and rustic Farmhouses nestled amongst vineyards and olive groves. With this wide variety of locations, you will surely find the Wedding Venue that fits your dream day. 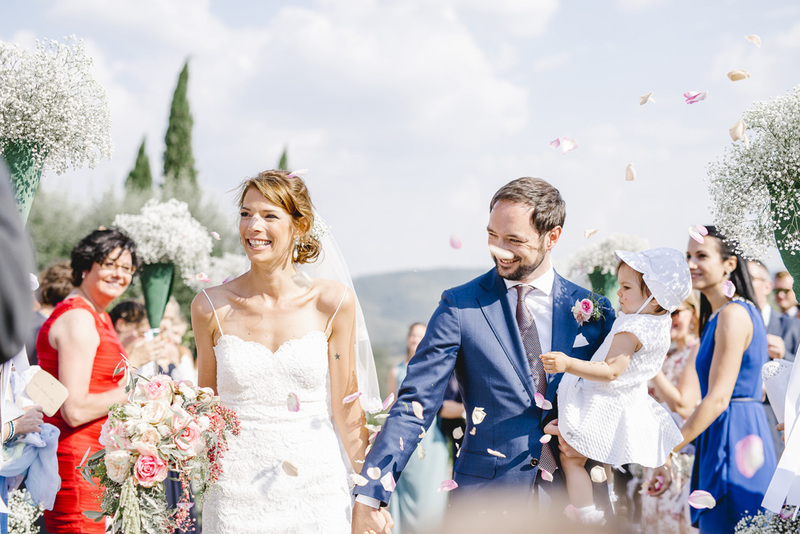 Let us accompany you on the experience of a Destination Wedding in Italy. Live your dream with Italian Wedding Designer.